Spring officially arrived a few weeks ago, but tell that to everyone who was snowed in again last week. Let’s warm up with thoughts of flowers blooming, warm breezes blowing and putting a ruthless winter behind us. Even – no, especially! – if that means traveling to do just that. 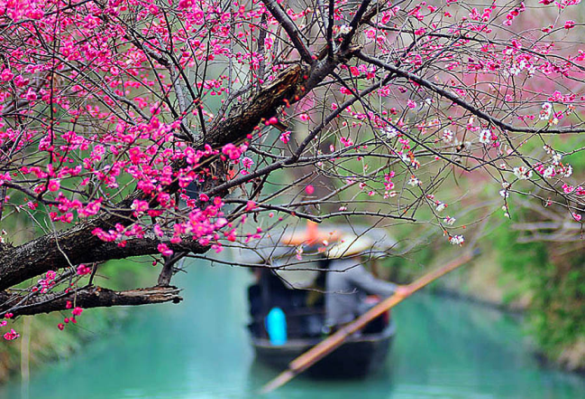 During the “Mei” Blossoms Show in Lingfeng (Ling Peak),China, 6,000 winter-sweet blossoms – made up of 50 species – fill the air with their sweet scent and kaleidoscope of vibrant colors through April. 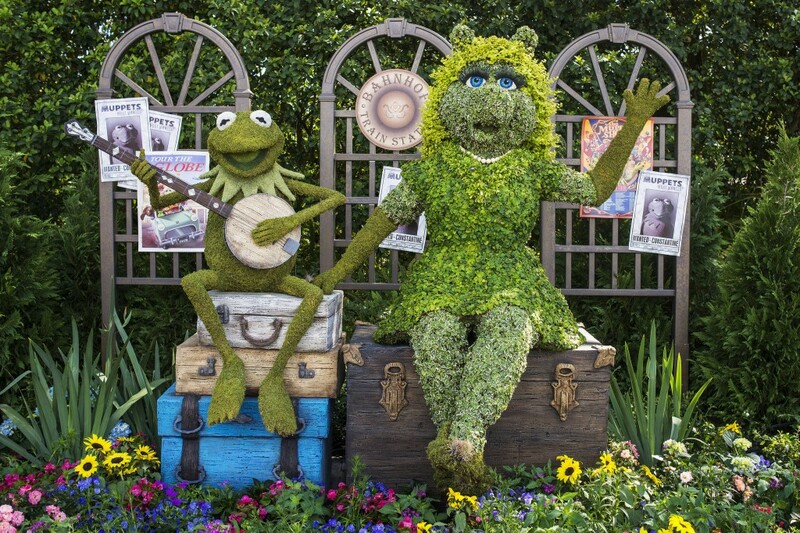 The Epcot® International Flower & Garden Festival is a terrific way to welcome spring, and is blooming through May 18. In addition to thousands and thousands of blooms, the festival also includes the Flower Power Concert Series to rock out to. To sweeten the deal, Downtown Disney Resort® Area Hotels are offering special rates – what are you waiting for? 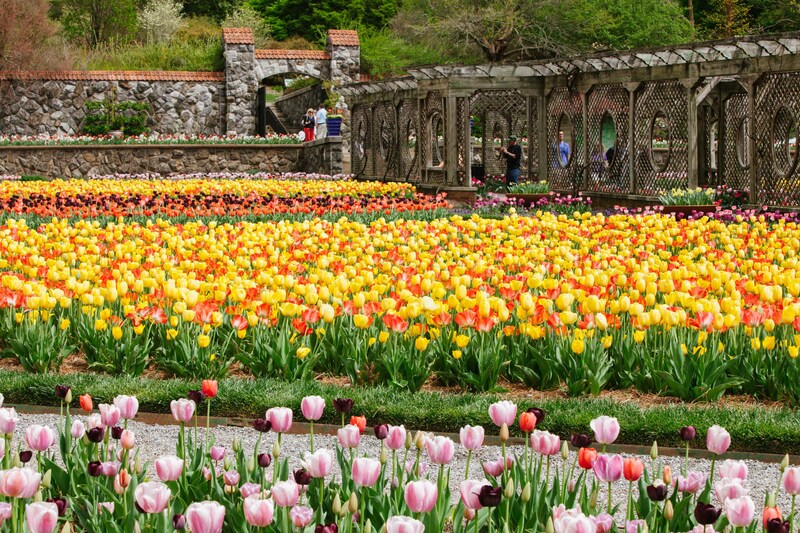 One thousand orchids, 96,000 tulips, acres of azaleas, hundreds of roses, and clusters of daffodils and forsythia make for a vibrant landscape during Biltmore Blooms in Asheville, NC. Enjoy the scene with a glass of spring seasonal wine, during a special al fresco supper May 23, or by visiting newborn farm animals. 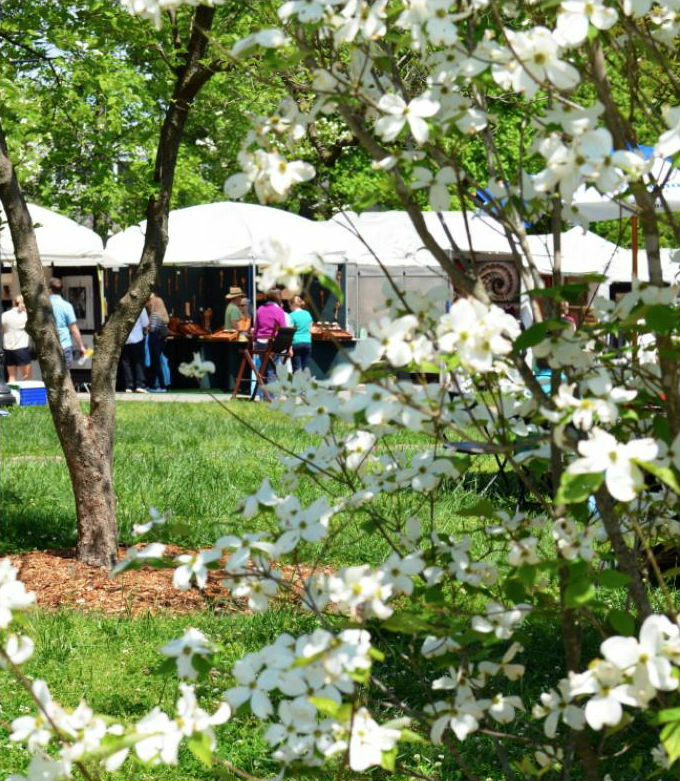 The 78th Annual Atlanta Dogwood Festival is slated for April 11 – 13 in midtown Atlanta, and will feature a fine art market, live music and performances, gourmet and festival foods, rides and a disc dog competition. After all, your four-legged friend is ready to celebrate spring, too! The Sakura Matsuri Festival, with the Brooklyn Botanic Garden’s cherry blooms taking center stage, takes place April 26 and 27 in New York City. It’s time to leave winter behind and enjoy traditional and contemporary Japanese Culture, including Ikebana flower arranging, Taiko drumming, tea ceremonies and more. The Kitano New York has a Kitano Cherry Blossom Immersion package that will give you full access to all the weekend’s activities. 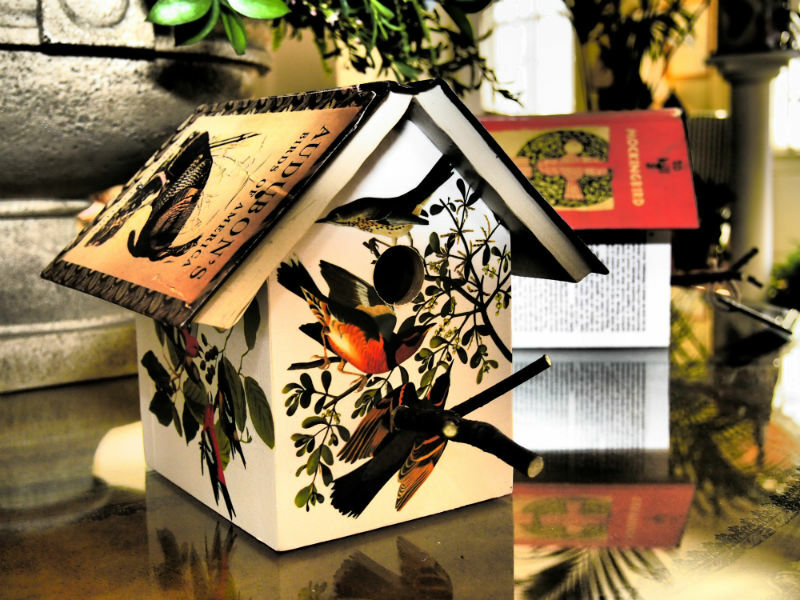 Aside from flowers, The Carolina Inn in Chapel Hill, celebrates spring with its 2014 Birdhouses on Parade, April 1 – 21. Over three weeks, birdhouses created by local artists will be on display to admire, and inspire. Make the most of your visit with Spring Afternoon Tea, served in the hotel’s lobby Thursdays through Sundays during the event. How are you embracing spring, now that it’s finally (hopefully?) here?